What to do when choices overwhelm you… everyday! 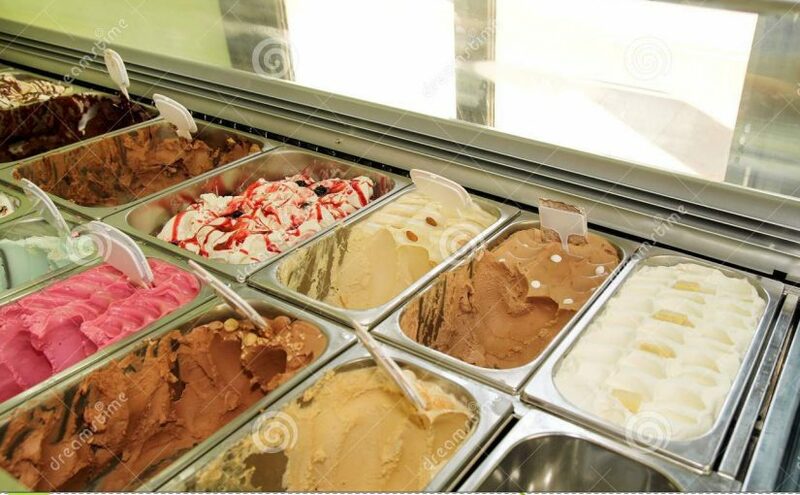 You know the feeling when you stand at popular ice-cream outlets such as Gelato, Baskin Robbins or Natural’s. There are more than a hundred choices. If you’ve had a difficult day at work, you are tempted to walk out as your brain feels the fatigue of taking one more decision from a staggering number of choices. “Let’s just go eat the falooda from the road side vendor”, you say as you walk out. What should you do when you are overwhelmed with choices? Continue reading What to do when choices overwhelm you… everyday! Posted on October 26, 2018 October 27, 2018 Author Harikrishna NatrajanCategories Life Hacks & Learning, Productivity, Self-DevelopmentTags choice overwhelm, choice structuring, decision fatigue, decision making, round robin, sequence, theming, variety2 Comments on What to do when choices overwhelm you… everyday! Brain is the most important and vital organ in our body. Unfortunately, numerous modern age practices have taken a toll on our brain. But it is not only possible to reduce the aging of your brain, it is even possible to reverse the aging effect i.e get younger. The good thing is none of them are terribly difficult to do. Let us look at the the 10 things we need to practice to keep our brain young. 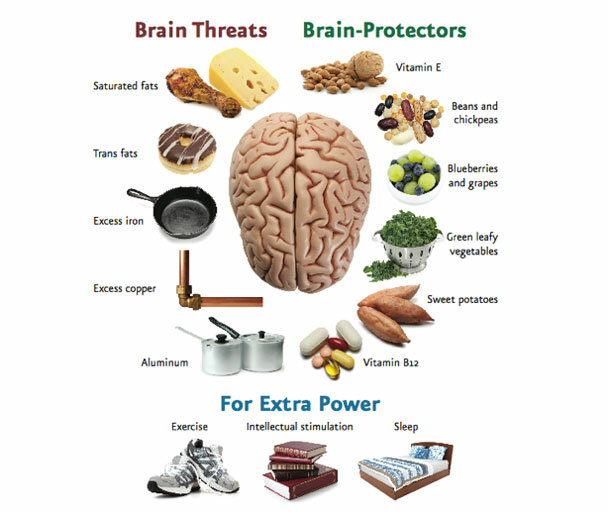 Brain needs numerous nutrients esp Omega 3 to keep it healthy and running. These nutrients are found in plenty in foods like Walnut, Avocoda, Brocolli, Bluberries etc. Eggs and Salmon Fish as well for those who eat them can be extremely good supplements for the necessary nutrients. Having withdrawal symptoms ? Check out how I won this one !! Continue reading How to keep your Brain Young? Posted on October 19, 2018 October 2, 2018 Author Priya KrishnamoorthyCategories Self-DevelopmentTags reverse aging, young brain2 Comments on How to keep your Brain Young? Mise-en-place is a French term that means that there is a place for everything and everything must be in its place. 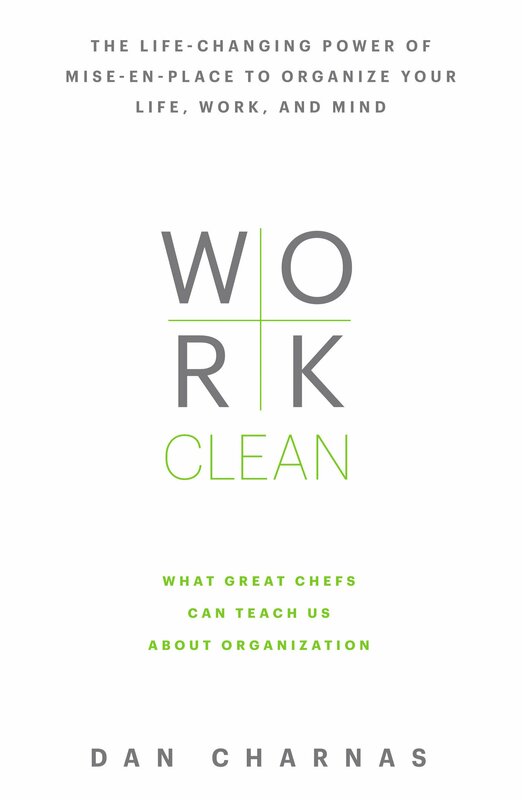 The use of French is because the term originated in culinary circles in France where chefs emphasise the importance of a clean and organised kitchen counter to do things efficiently and ensure high food quality. As a result, just like everything culinary, saute and hors d’ouvre, words from the romantic language stuck around in English too. How to change a habit? Getting Ready for New Year Resolutions? Changing an habit is hard. 21 days of will power is not going to magically get you over the hump. So what will? 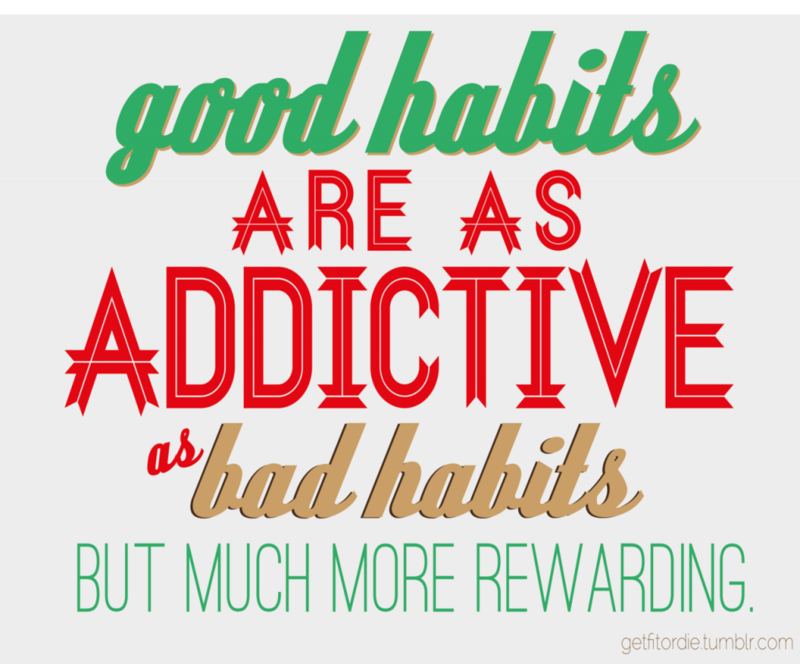 Continue reading How to change a habit?